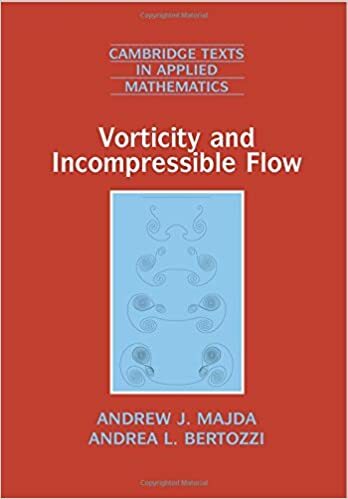 This comprehensive introduction to the mathematical theory of vorticity and incompressible flow begins with the elementary introductory material and leads into current research topics. While the book centers on mathematical theory, many parts also showcase the interaction among rigorous mathematical theory, numerical, asymptotic, and qualitative simplified modeling, and physical phenomena. The first half forms an introductory graduate course on vorticity and incompressible flow. The second half comprises a modern applied mathematics graduate course on the weak solution theory for incompressible flow.